FISHING & Kenai River within walking distance! 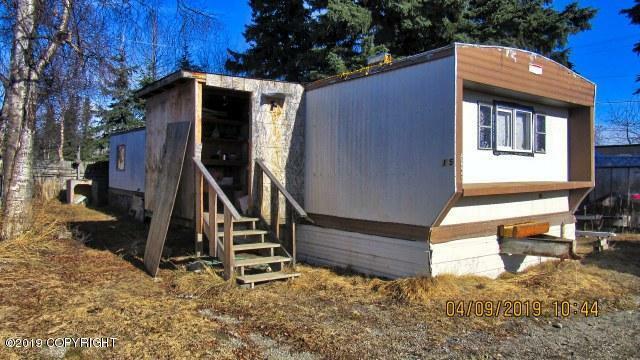 Single wide mobile home needs TLC. Located in Soldotna, River Park Terrace Mobile Home Park, #15. Priced right for the budget with access to the river bank. Would make a good project for year around living or summer fishing quarters. No real property - Mobile Home only!